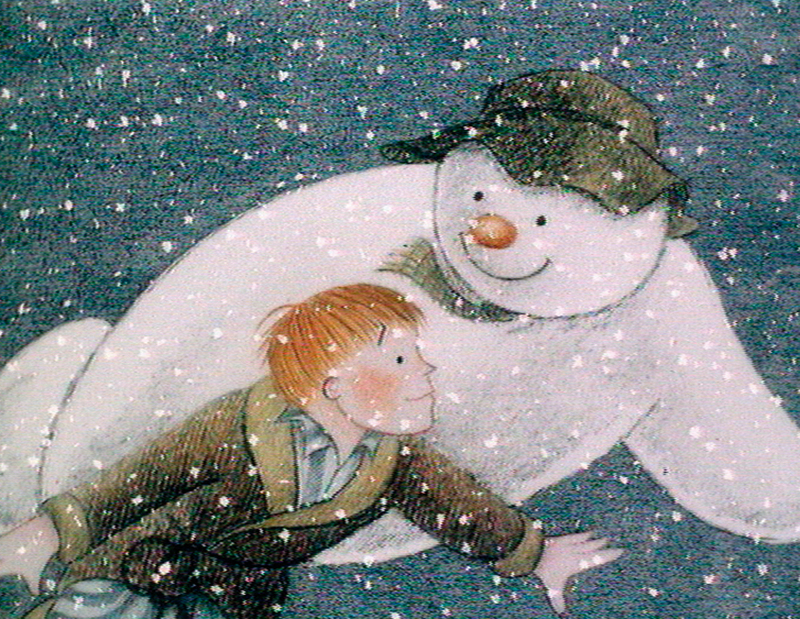 November 15, 2016 – Richmond, Virginia Create a holiday tradition the whole family will love when you join us for the Academy Award-winning movie The Snowman on Saturday, November 26 at 11am. This delightful animated film follows the story of a young boy and his magical friendship with a snowman, while the Richmond Symphony performs Howard Blake’s original score. You will also hear a fantastic selection of holiday favorites including The Nutcracker during the program. The concert will be led by Music Director Steven Smith and held at the Dominion Arts Center’s Carpenter Theatre. Arrive early for a fun pre-concert festival beginning at 10am in Rhythm Hall. Festival activities include the popular instrument petting zoo, crafts provided by the Children’s Museum of Richmond, and more. Union Bank & Trust LolliPops concerts are now Sensory-Friendly and designed to create a performance experience where all audiences are welcome, including those with autism or other sensory sensitivities. More information and Sensory-Friendly pre-visit stories are available for download at www.richmondsymphony.com. Tickets are $12 for children and $17 for adults online at richmondsymphony.com or by calling 1.800.514.ETIX. The LolliPops Series is sponsored by Union Bank & Trust. The concert is sponsored by Children’s Hospital of Richmond at VCU. The media sponsor is Richmond Times-Dispatch. Special thanks to Yogibo for outfitting the Quiet Room at our Sensory-Friendly performances.